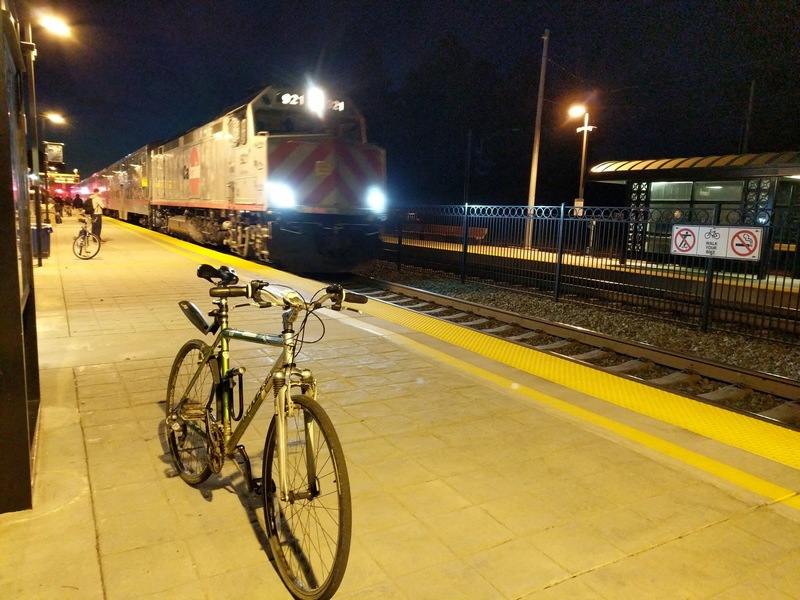 After a team dinner tonight, I took Caltrain home for a change. Still the same. Can't wait for electrification. Contrary to most American passenger trains Caltrain is usually on time (unless it's not), and while old, the trains are well maintained and clean.